Home Contests Archive for category "Weekly contests"
These are contests that you can enter on a weekly basis. The definition of a week varies from contest to contest, but it’s usually a set day that’s the anchor point for the week. It can be Monday, Tuesday, Wednesday, etc. So for example if a contest is based on weekly entries starting on Tuesday and if you enter on Monday then you can enter again on the next day (Tuesday) as this counts as a week. 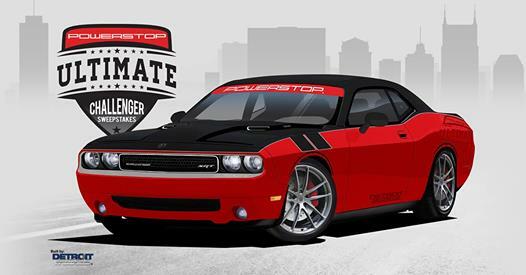 Continue reading"Giant Tiger $1,000 Gift Card Contest"
Continue reading"Power Stop Turbocharged Dodge Challenger Giveaway"
Continue reading"NVIDIA Order of 10 origins Elite PC giveaway"